My new pattern celebrates three things; your loved ones, knitting and Médecins sans Frontières. How d’you fancy the chance of winning a fantastic hamper of crafty goodies? 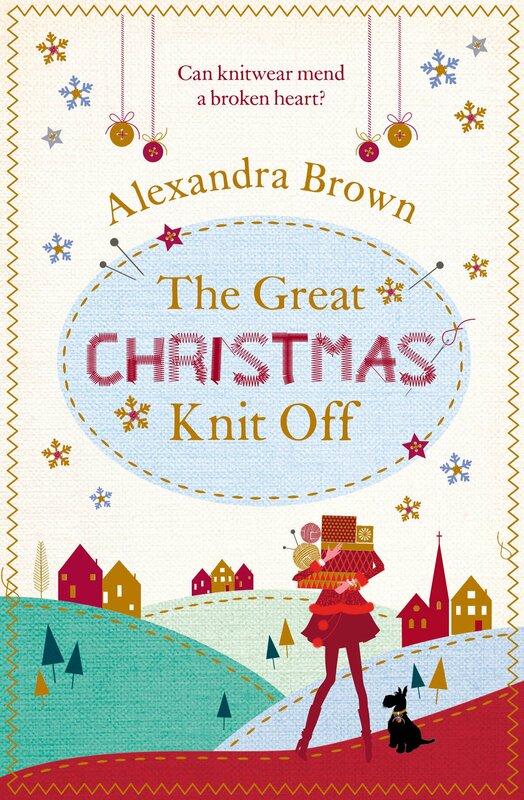 Whilst having some festive knitterly fun?